Want to easily add some pizzazz to your next party? 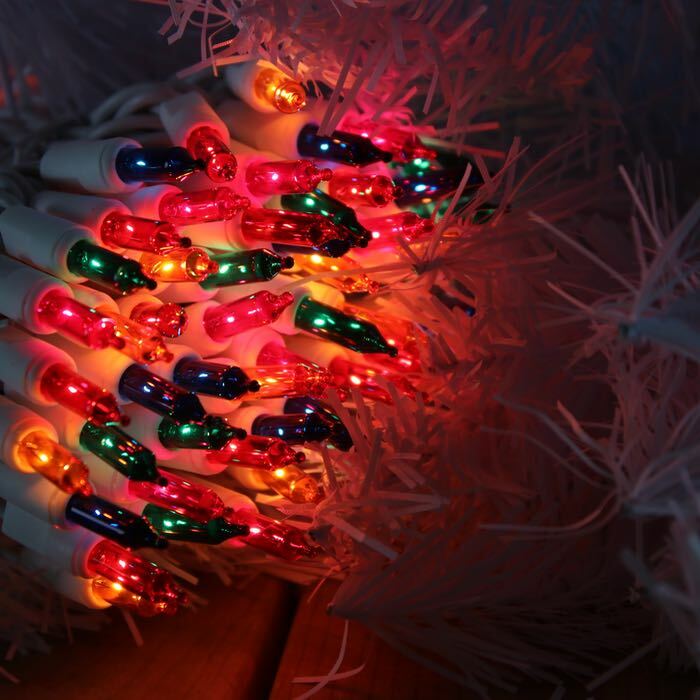 Use Multicolor Christmas lights! Multi Christmas lights are one of our favorite ways to bring fun to year-round events and decorations. With up to 10 sets of these lights able to run in a series, you can have almost 100 feet of lights with no extension cord. 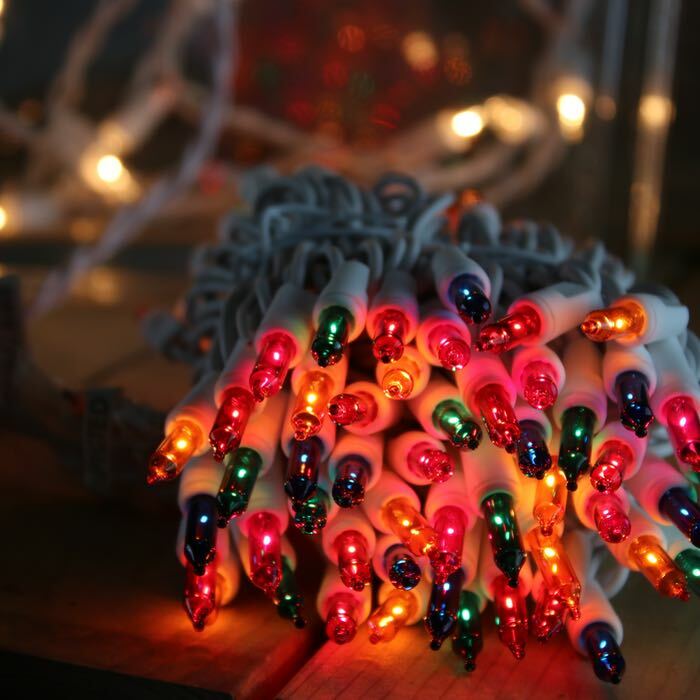 Use the 2.5-inch spacing on these lights to highlight smaller projects, such as topiaries and tabletop Christmas trees. Wrap a flocked wreath, add some colorful ornaments and your guests will be welcomed instantly at your front door. How about stringing these gorgeous lights across your dining table for Thursday night dinner? Just have fun with them!